REAP THE REWARD OF HEALTHIER EMPLOYEES! As businesses struggle to reverse the trend of rising healthcare costs, wellness and exercise programs are becoming essential to their economic livelihood. 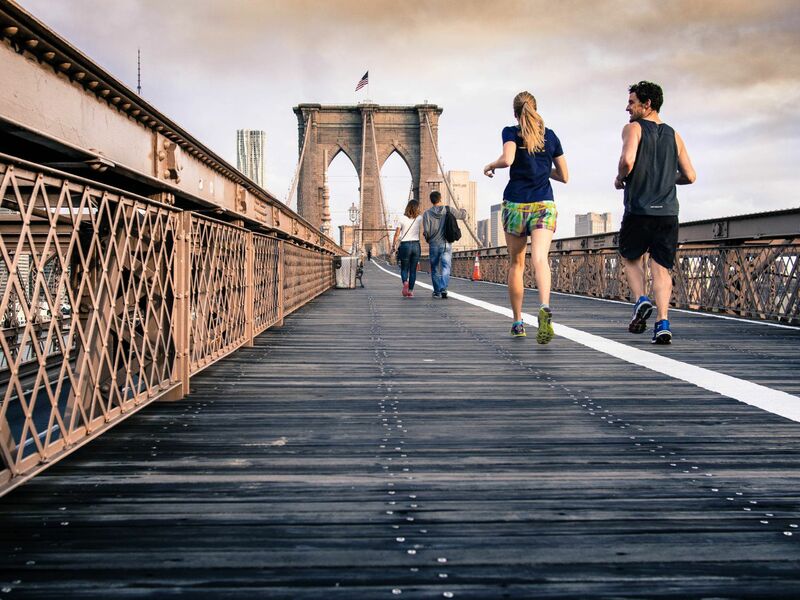 By implementing wellness programs, you can not only aid in decreasing your insurance and compensation costs, but also reap the reward of healthier employees! The result is a win/win situation for individual health and company gain. Contact Wade Wilburn at Exclusive Fitness more information on implementing a CORPORATE WELLNESS program from your business! We look forward to helping you implement this capital savings benefit for your organization.